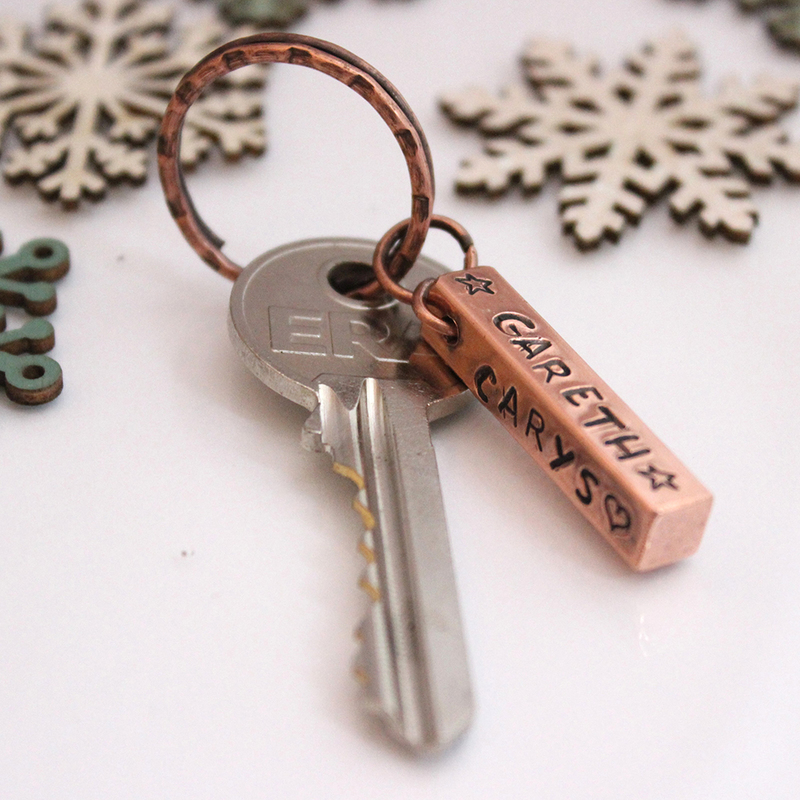 Hand stamped gifts make great pressies for so many people! 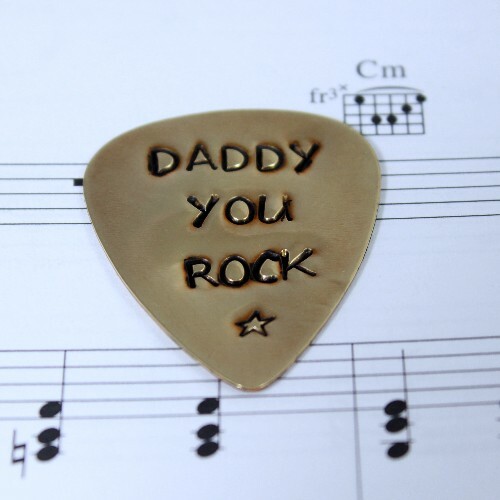 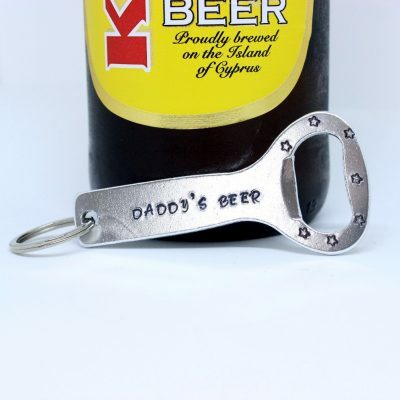 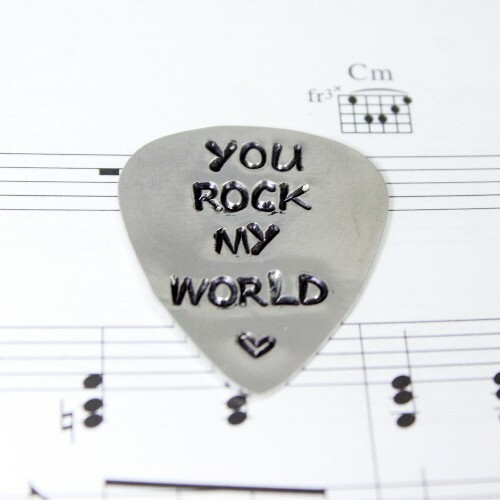 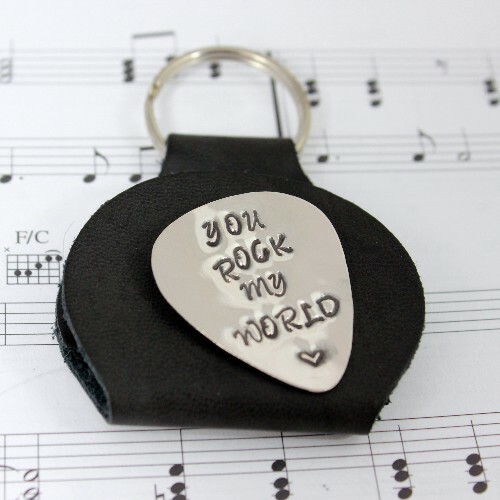 A key ring with your children’s names on, collar stiffeners with an anniversary date or perhaps a guitar pick for the rock hero in your life! 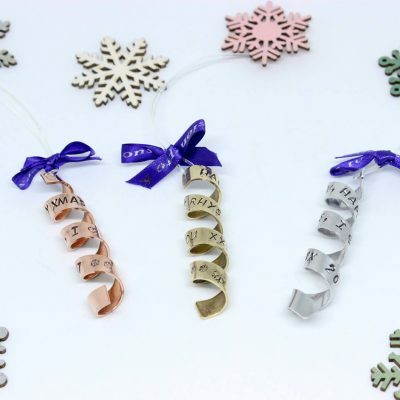 There are several metal types, sterling silver, aluminium, brass and copper, to choose from and lots of designs. 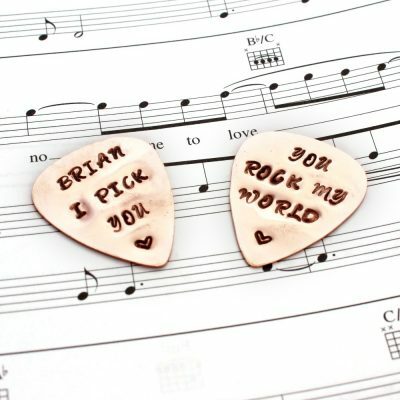 A glowing piece of hand crafted personalised copper, with your message hand stamped on to the surface. 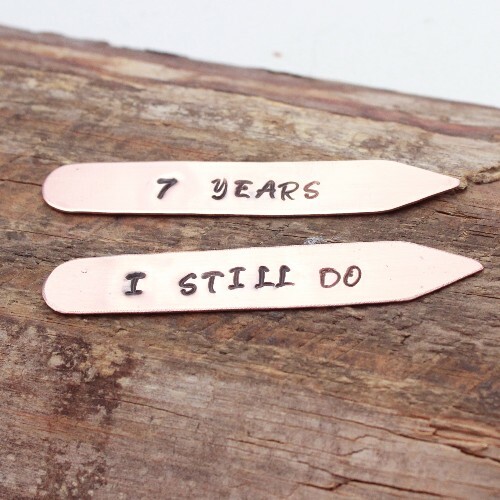 Copper is the traditional anniversary gift for 7 years and with it being personalised, it will much more of a hit present that a copper saucepan! 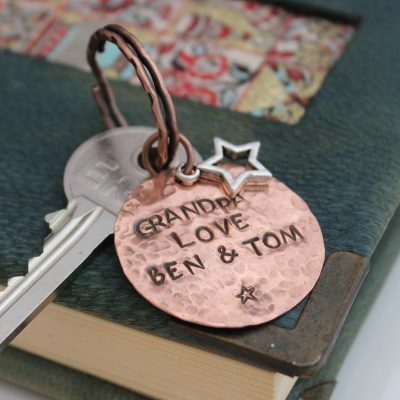 Personalised copper gifts are carefully hand stamped with your specified wording. 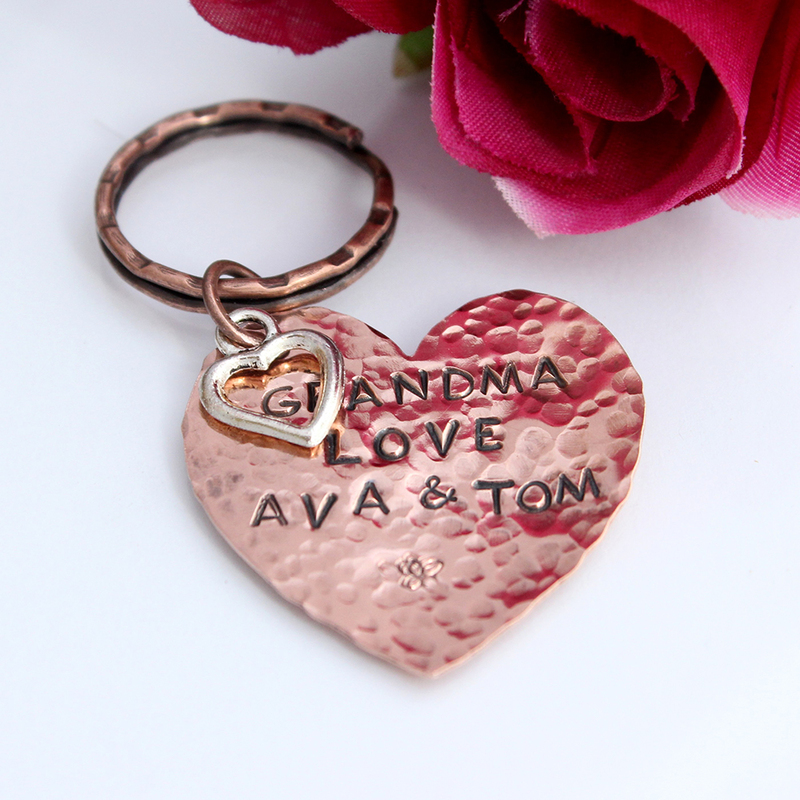 Names, dates a short message can all feature to create a personalised copper gift to treasure. 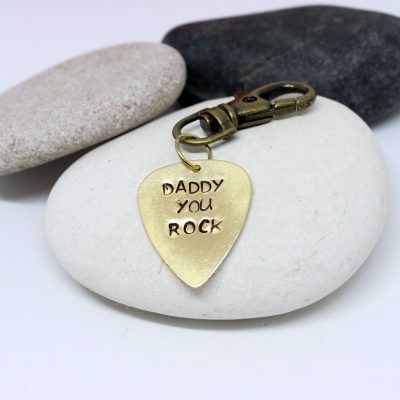 There are several designs of personalised hand stamped gift to choose from each one perfect for everybody you have on your pressie buying list!